What are the Hair Growth Stages? 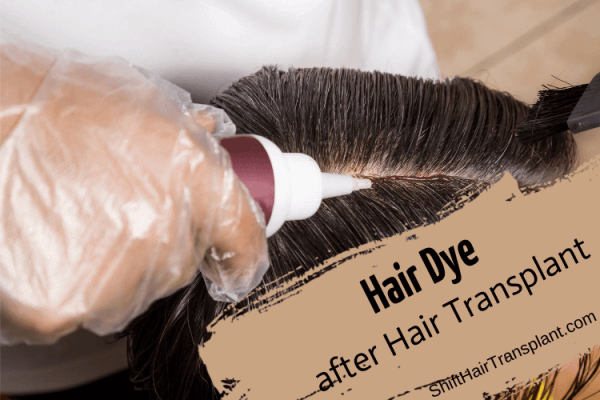 Hair Growth Stages – It is sad but true that most men and women only think about preventing hair loss once they have lost a considerable amount already. 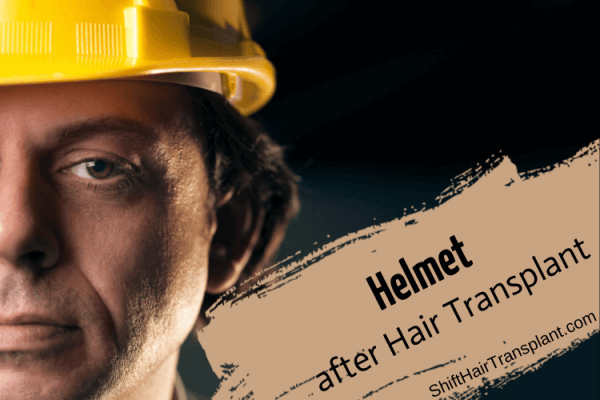 A hair transplant can be a natural and lasting treatment for a range of hair loss problems. 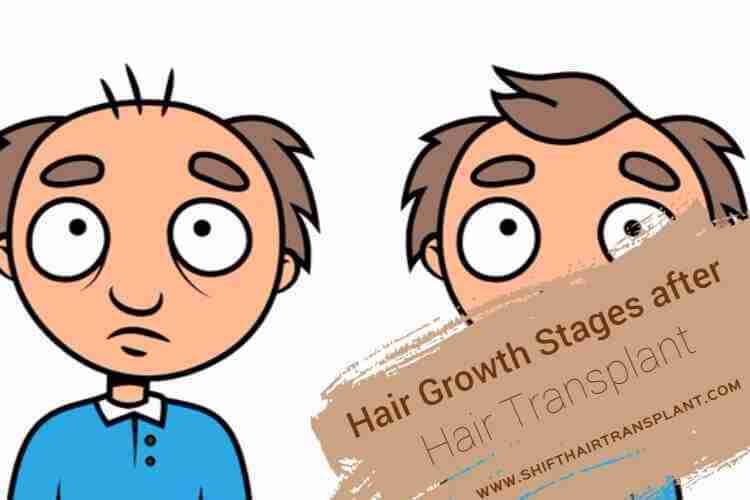 In many ways, the stages of regrowth after a hair transplant are similar to the stages of general hair growth. This is mainly because the donor’s hair is extracted from another spot on the scalp and then transplanted to the region where the hair loss is experienced.